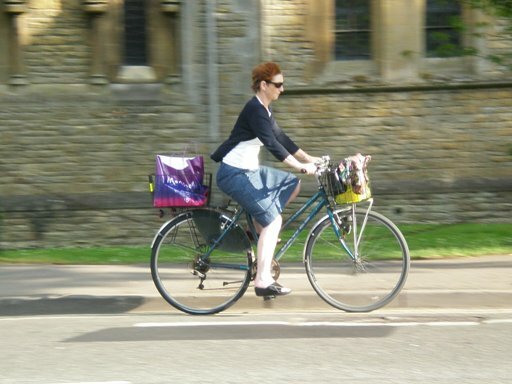 Getting large numbers of adults to cycle on busy main roads does not need Dutch-style cycle tracks. Simple continuous cycle lanes are sufficient – as long as traffic speeds are kept down and junctions aren’t too scary. The road pictured carries 15,000 motor vehicles a day. One lane in each direction can cope with upto about 20,000 motor vehicles per day.